Rural Rhythm is proud to announce the new radio single release, “She’s Out of Here” by the Darrell Webb Band. 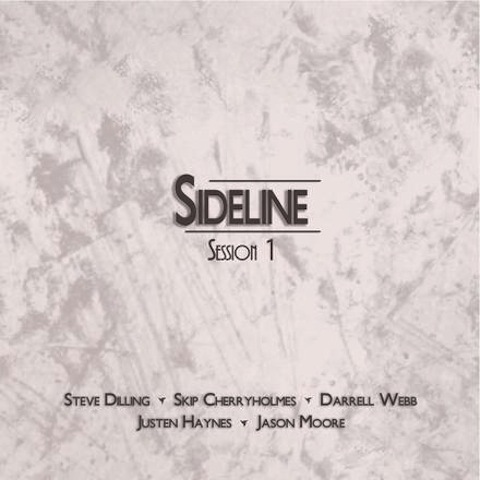 This hot new song, written by Darrell Webb and Jeff Barbra, includes the talents of: Darrell Webb on lead vocals and mandolin; Jake Joines on resonator guitar; Jared Hensley on acoustic guitar and Harmony Vocals; Jeremy Arrowood on acoustic bass and harmony vocals and Chris Wade on Banjo. “She’s Out Of Here” is now available at AirplayDirect.com and will be shipped to radio stations tomorrow via the label’s Fresh Cuts & Key Tracks disc. This new single should certainly put the band back on top of the Bluegrass Charts where their appeared many times over the past few years with their 2010 debut album Bloodline. 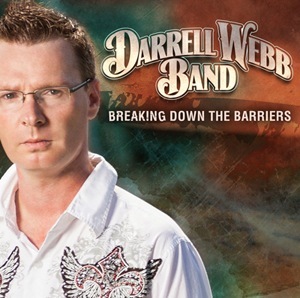 The Darrel Webb Band is the featured artist on an upcoming episode of Rural Rhythm’s Behind The Dream TV Show that will air soon on BlueHighways TV. The band can also be seen on the upcoming Bluegrass Comes To The Valley TV Special which is a part of Reno’s Old Time Music Festival airing next month on RFD-TV. 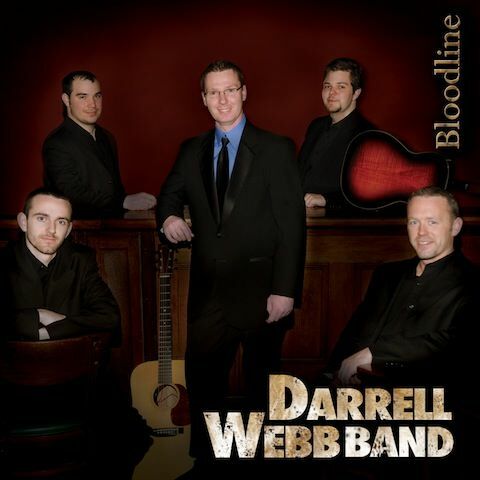 Rural Rhythm Records has announced the release of Bloodline, the debut album by The Darrell Webb Band. The band has been chosen as an official International Bluegrass Music Association (IBMA) Showcase Artist at this year’s World of Bluegrass. The IBMA is held at the Nashville Convention Center, Nashville, TN where they will be performing songs from the new album. The album showcases the distinctive high tenor vocals and mandolin talents of Darrell Webb who also gives his band plenty of room to shine. The band features the talents of Chris Wade on banjo, Asa Gravley on guitar, Jeremy Arrowood on bass and Tyler Kirkpatrick on the Dobro. This is my favorite album I’ve ever recorded – Darrell Webb. Darrell Webb has been an integral part of many great bluegrass groups during the last 20 years having worked with fellow Rural Rhythm recording artist, The Lonesome River Band, J. D. Crowe & The New South, Rhonda Vincent & The Rage, and Michael Cleveland and Flamekeeper. Read a review on Lonesome Road Reviews.